The People of LA know of Woodland Hills Fry's and Burbank Fry's, but did you know there were more and with different themes. 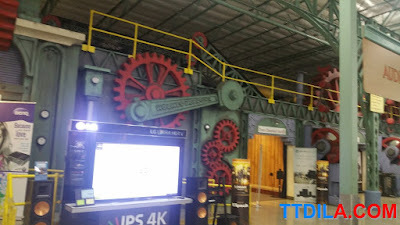 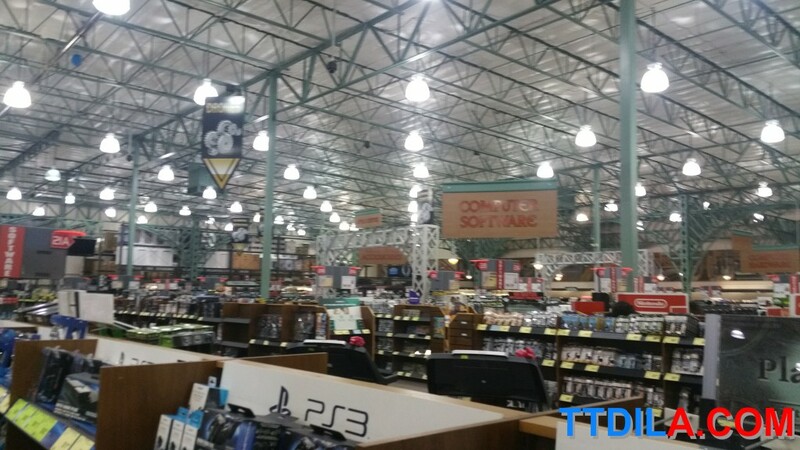 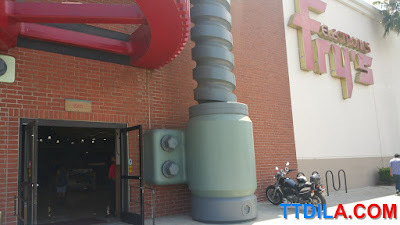 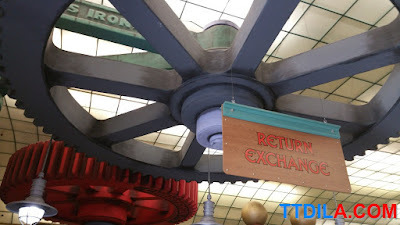 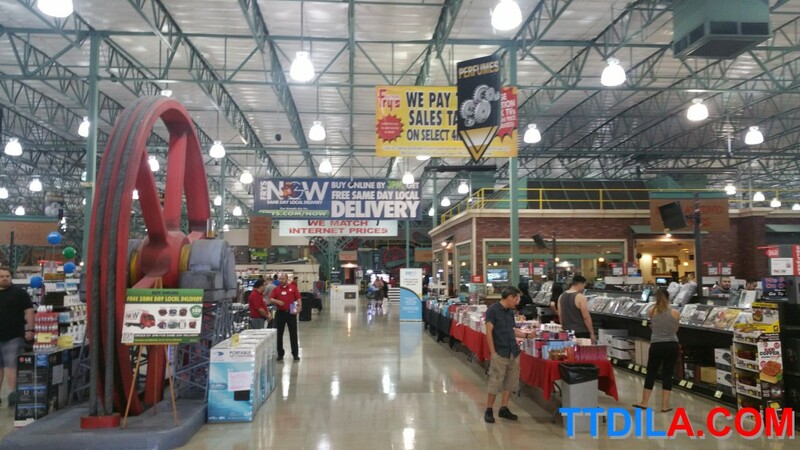 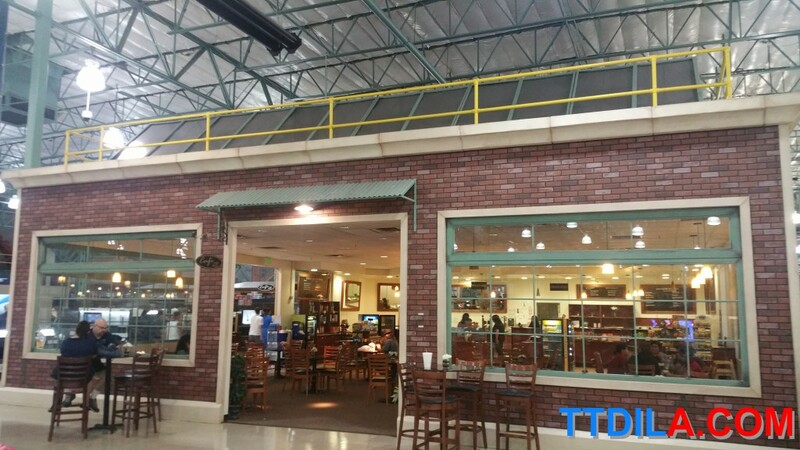 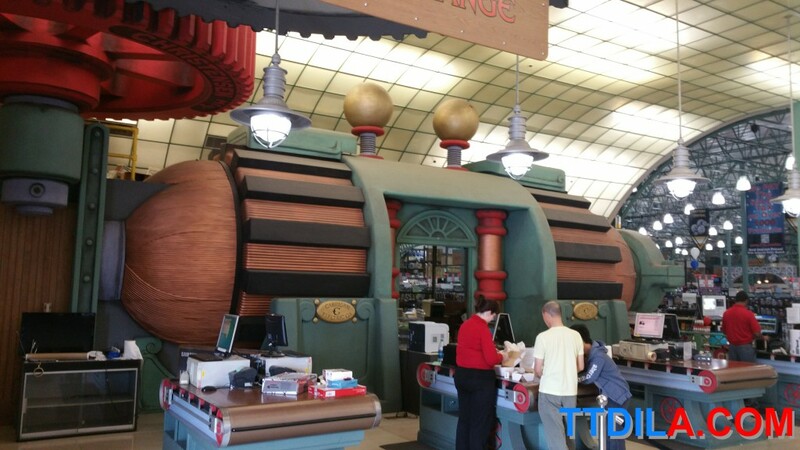 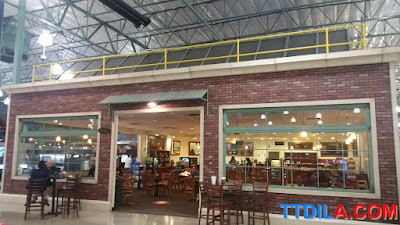 We visited City of Industry Fry's and it's got a sprocket it sort of feel to it. 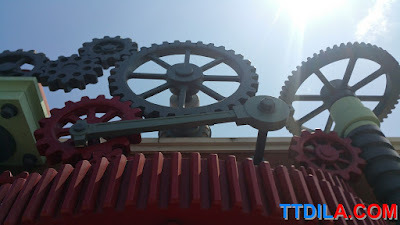 It's theme is strangely the industrial revolution. Of not it's probably the best Fry's at finding anything due to the high ceiling and signs. That and a diner in the center.